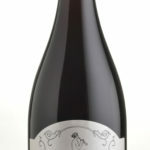 2011 Londer Vineyard- SOLD OUT!! The influential and diversely planted Londer Vineyard perfectly expresses the Anderson Valley’s graceful pinot with foggy mornings, warm days, and cool nights. 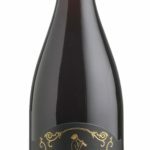 This wine leads with a bright cherry acidity, spice and a delicate earthy backbone with a light finish and fine tannins.